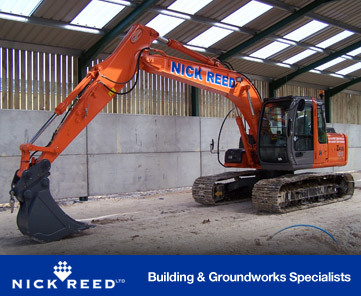 Nick Reed Construction Ltd, based in Somerset, specialise in general building both in traditional and steel framed methods. 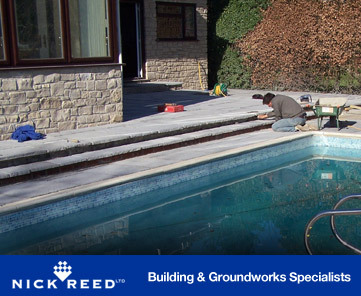 Swimming pools and ground works are also a major division in the company portfolio. 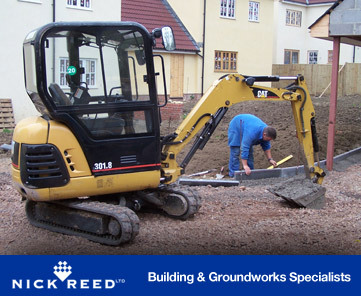 Smaller domestic works are always considered such as driveways, footings, drainage etc. Our workforce is fully trained to cover all areas of our operations. Feel free to call or email us for any info regarding any work you may need. Call us on 01458 241065 or email at info@nickreed.co.uk. East Lodge, Bineham, Knole, Langport, Somerset.